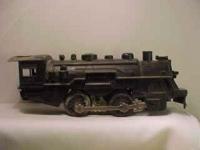 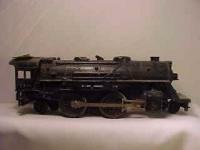 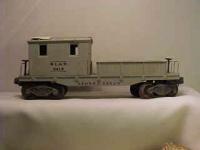 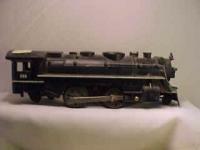 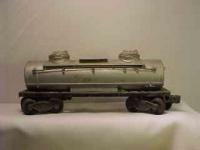 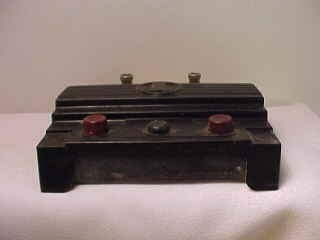 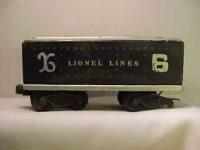 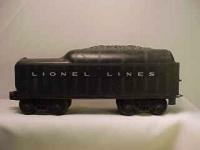 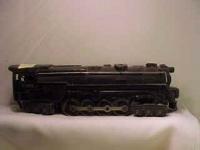 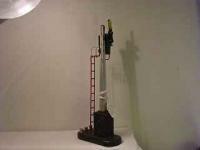 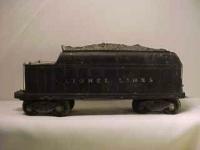 THIS IS A 1945 LIONEL WHISTLE CONTROL NO.167C.BY LIONEL CORP. 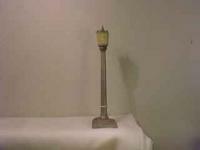 Buyer to pay APPROXIMATELY $10.00. 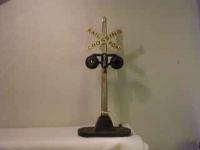 PAYPAL ACCEPTED FROM PERSONAL FUNDS ONLY - NO Credit or Debit Cards accepted.